Do you want to work in Japan? 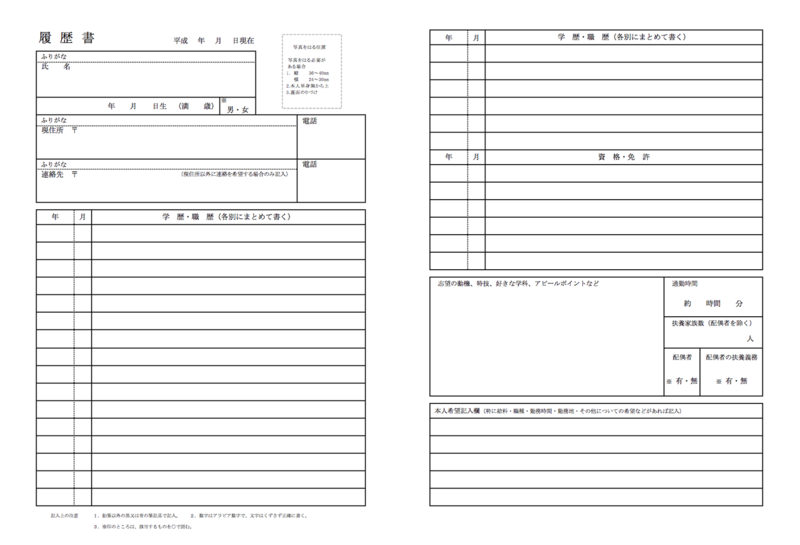 If you so, you’d better know how to make your CV in a Japanese style. 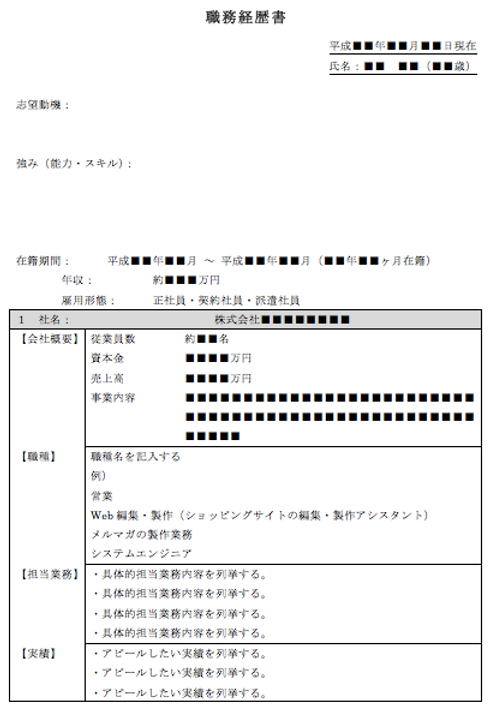 Today we will introduce how to make your Japanese CV properly. Also, we are going to point out to you which CVs are much more attractive to HR. 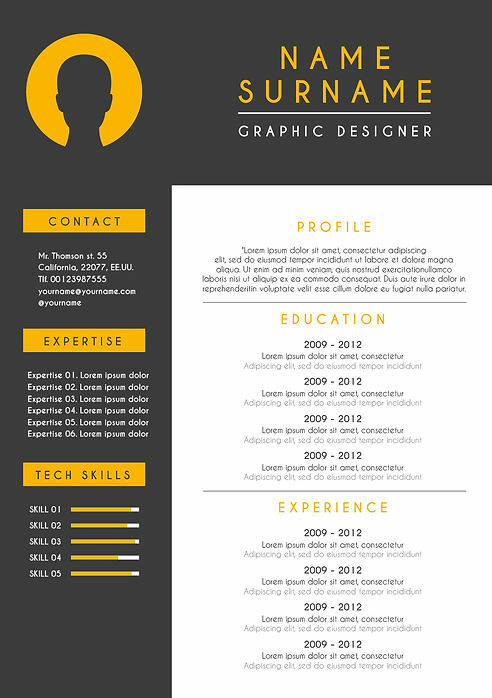 There are many CV templates you can easily search for and find on the web. It’s called “履歴書” in Japanese. Although it may be strange, you also have to write your age. Other sections are pretty similar to other countries resumes. There is a section for your educational background, your work experience, and your qualification. Don’t forget to specify the reason for your application. This CV focuses more on your work experience.You need to prepare this in addition to the Step1 CV. There are some templates on the web. Please choose the most useful one for you. We will show you some examples below. Sample 1 * Pretty simple format maybe start with this template. Sample 2 * Original design format It looks so stylish and cool! You can choose whatever template you want.However, Don’t forget which company you are applying to. If you apply to a financial company, you should pick sample 1. On the other hand, applying to a Design company(like an advertising agency)you may prefer to choose sample 2.It depends on the company you are applying to. When you’ve completed your CV, please double check it. Make sure that every section is written down, your impression and grammar are the best and your ID photo is attached. Another concern you might have is about language. The best way is using Japanese. 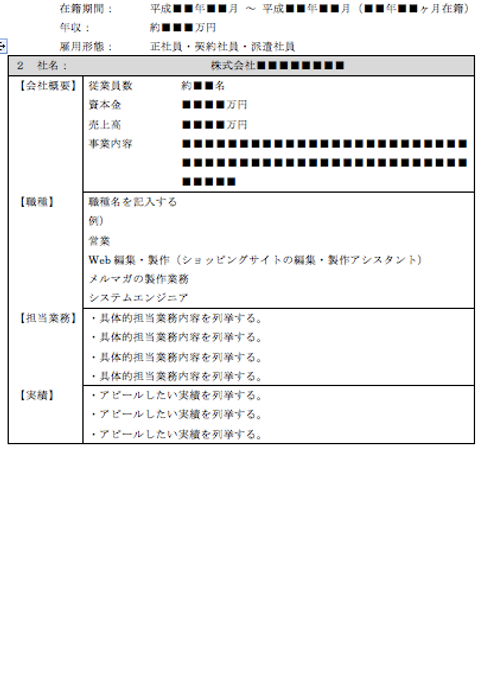 Unfortunately in Japanese companies in English isn’t the common.If you don’t have any confidence of using Japanese, it’s OK.Please try to write the step1 resume in Japanese and write the step2 CV in English.We can help you & give you some advice. You are a master of making a CV now! If you have any questions, feel free to ask us anything!